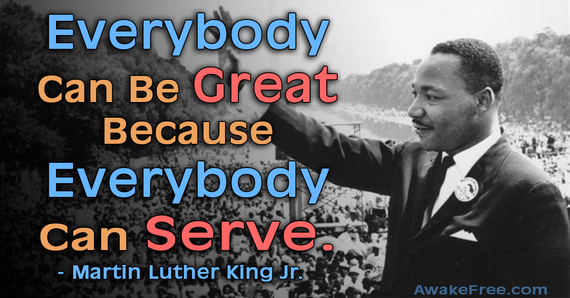 Remembering Some of The Words of Dr King…. I am living the dreams of many Americans. I get live and own a home. I work in two industries that I love. I have the friends and family of all races in my life. I carry his weight on my shoulders as I navigate thru life. I carry his weight and of those who fought for my basic rights. I carry it with pride and responsibility. Its not heavy. It feels good and strong.